The National Celebrations Committee (NCC) has invited creative Grenadians of all ages to showcase their artistic skills in a logo design competition in honour of the 40th Anniversary of Grenada’s Independence. 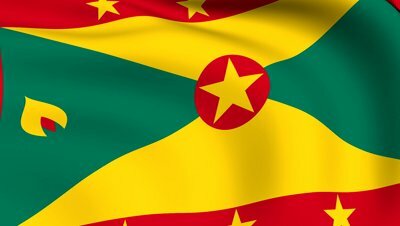 Participants are asked to design a logo to reflect Grenada’s 2014 Independence Celebration theme ‘Uniting Our People, Restoring Hope for a Brighter Tomorrow’. The logo design must incorporate the national colours green, yellow/gold and red and be 11inches x 16 inches in size. The design must be done on white Bristol board. Entries will be judged according to the criteria of creativity, relevance to theme, quality of presentation (layout/design) and originality. The first place winner will receive a cash prize of EC$1000.00; second place winner will receive EC$500.00 and third place winner, EC$300.00. DEADLINE for submissions for the competition is 31 October 2013. To qualify for judging, each design must be accompanied by the National Celebrations Committee Contest Entry Form which can be obtained from the Grenada Cultural Foundation.